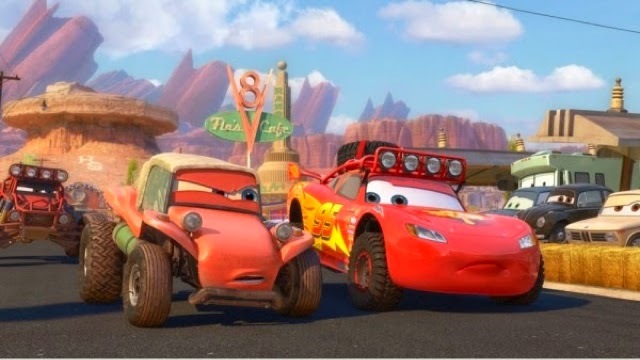 Disney Release New Cars "Tales of Radiator Springs" 6 Min Animated Short , Available for Free ! Holy Cow! 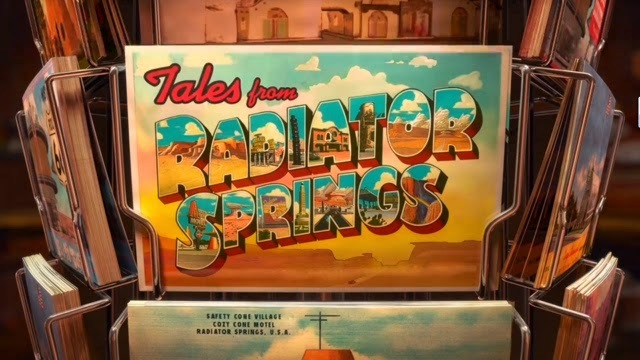 A new six minutes long "Tales of Radiator Springs" animated short has been released and is available for free! 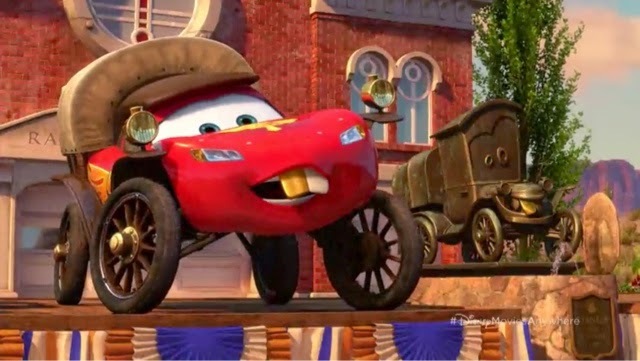 The short looks great, will delight all Cars fans, and is available for free exclusively through Disney Movies Anywhere, which you can log into either on your computer or on your mobile device through the iOs App, also available for free. And i have two videos for you showing clips from this new short. 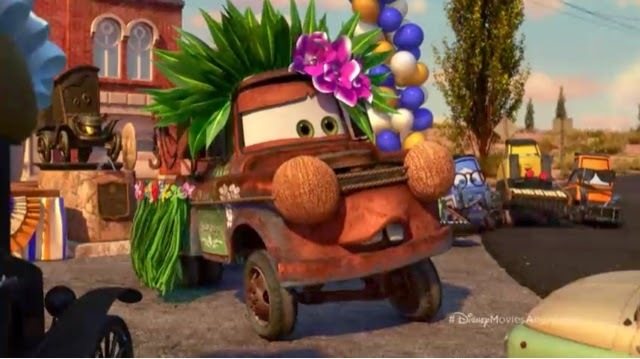 ...Meanwhile, the townsfolk, led by a Stanley-costumed Mater, enjoy the planned ‘leisurely drive’ to retrace Stanley’s original frontier route. 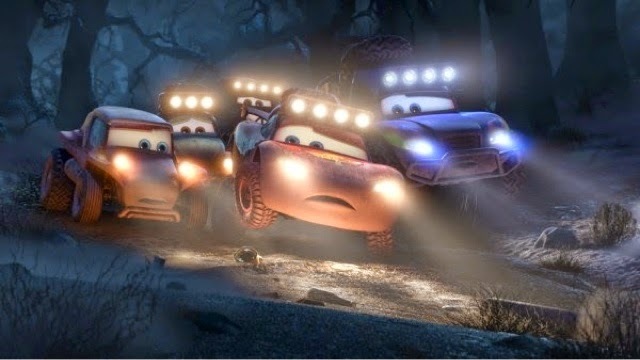 Thinking they’re on the same course, a wrong turn sends McQueen and the Baja pros on a treacherously wild bid for survival. The misunderstanding leaves the racing professionals in awe of the ‘legend’ of Stanley: the Original Off-Road Racer." ...and this next one shows a bit of the race itself. 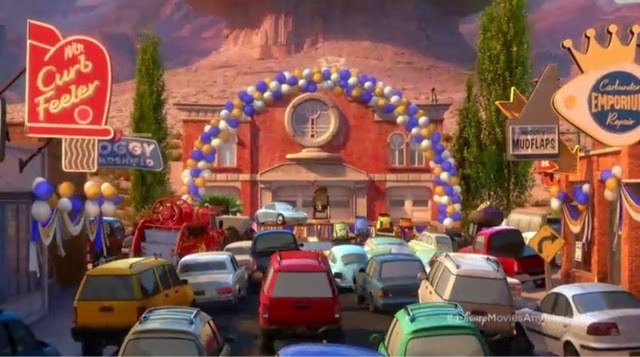 Watch the whole new short on Disney Movies Anywhere!